Toll Bar Ceilidh is an established traditional Ceilidh Band with caller covering all kinds of weddings & events throughout the North West. They have 4 musicians and a caller. They play foot-tapping music in the Scottish/Irish style using fiddles, accordion and bass. 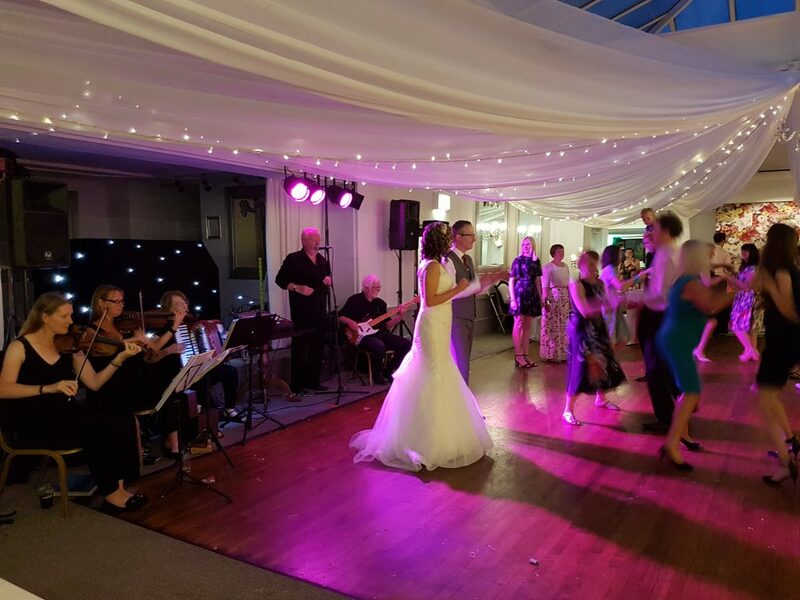 Their musicians and callers are very experienced and will make your event go with a swing! They also play regularly at local festivals such as Parbold and Lytham Club Day. Guest numbers from 7 to 700!! !